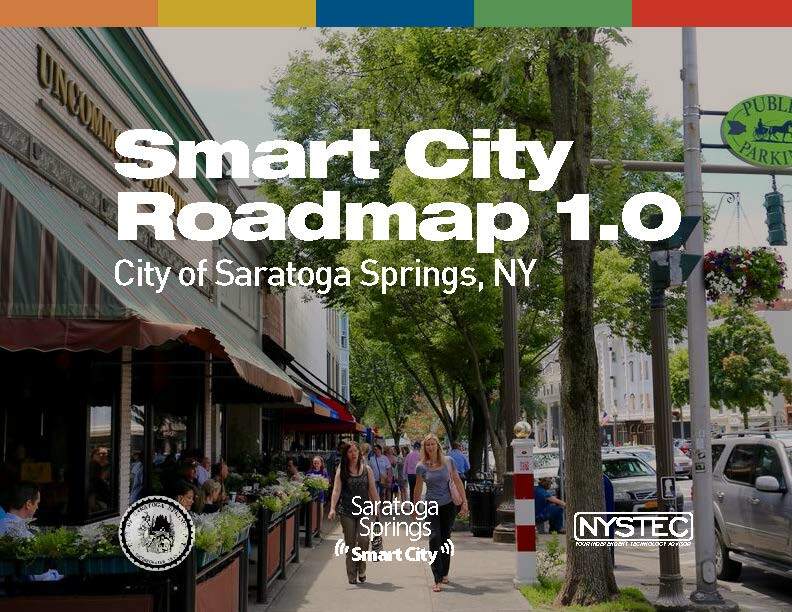 This Thursday’s meeting will feature a presentation by Saratoga Springs Commissioner of Finance, Michele Madigan, and President and CEO of NYSTEC, Mike Walsh on the Saratoga Springs Smart City Roadmap. The Smart City Roadmap was developed by the Smart City Commission created in 2016. You can download the entire report here. We look forward to seeing you then! 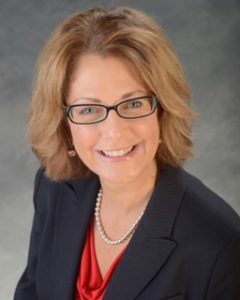 Michele Madigan is the Commissioner of Finance for the City of Saratoga Springs. She is currently serving her third term and is running for a fourth term leading the city’s Finance and IT departments She has prepared annual City budgets with stable property taxes since 2013; refinanced City debt to save $2.3 million; and led the 2.5 megawatt Spa Solar Park project to provide up to 40% of the City’s power. Commissioner Madigan also leads the city’s Smart City Commission, a group consisting of the city-wide IT technology officers that led to the creation of the Smart City Roadmap 1.0. An experienced library professional, Michele holds an MLS degree in Library and Information Science. Mike Walsh is the President and CEO of NYSTEC. Mike is dedicated to helping government work better and cost less. 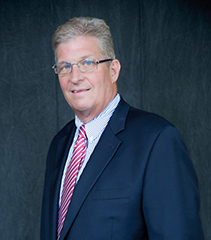 Throughout his 35-year consulting career, he has specialized in government business transformation, helping New York State and other State agencies and organizations reinvent service delivery strategies, re-engineer large-scale business process, and implement enabling technologies to cut costs and improve quality. In addition, he has significant experience determining an organization’s system needs and implementing technology solutions to improve organizational and operational efficiency and effectiveness. Prior to joining NYSTEC, Mike was the Managing Partner-in-Charge of two large practice areas for KPMG Consulting: State and Local Government for New York and New England Region; and Higher Education and Not for Profit for the Northeast and the Mid-Atlantic Region. Mike, who lives with his family in Clifton Park, NY, is based in downtown Albany. Mike holds a Bachelor of Administration in Business and a Master of Science in Applied Statistics and Computer Modeling from the University of Miami. The full meeting agenda can be downloaded here.